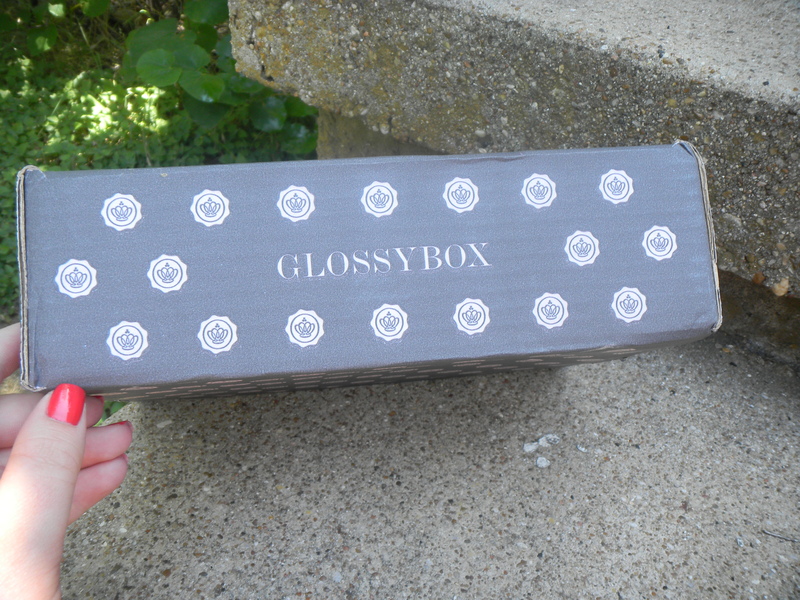 This is my very first Glossybox & the very first one available for purchase in the USA! I’ve been anticipating this being on my porch since I ordered about a month ago! 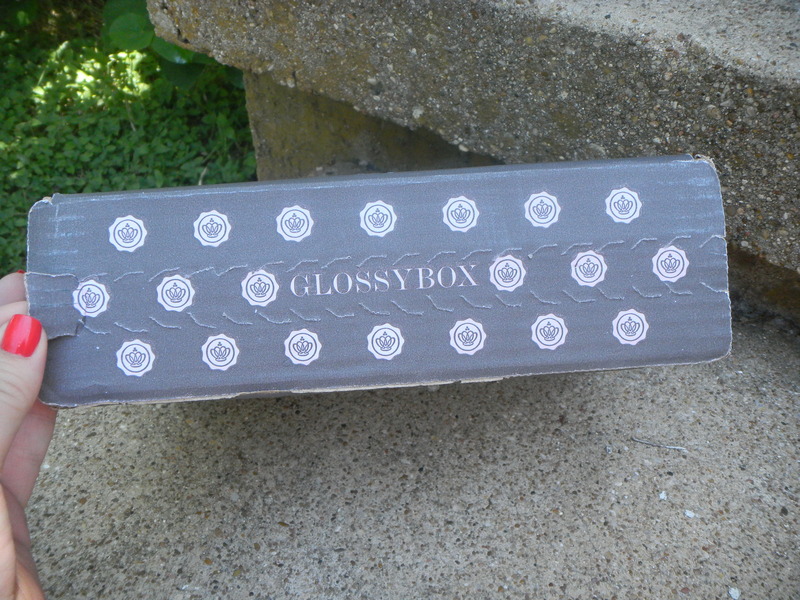 Glossybox is a monthly subscription and it costs $21, the price tag is quite a bit more than other subscriptions, in some cases it’s double, but they are known for being the very best in beauty subscription boxes. Right off the bat, I notice something that already puts them before the competition in my mind- this pull tab to open the box. I cannot tell you how much time I have wasted wrestling with boxes just to get to the products inside. I pulled the tab and voila! 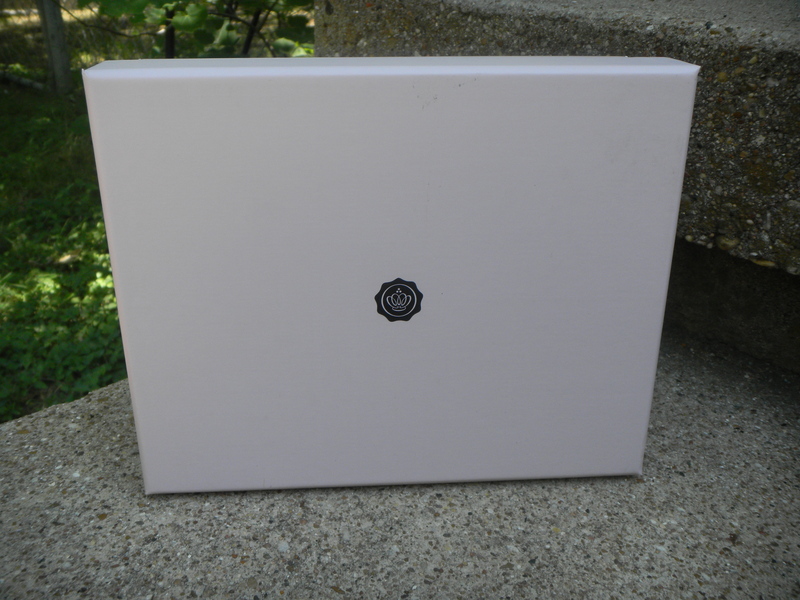 Inside the outer shipping box is this beautiful sturdy powder pink box. The logo in the middle is the Glossybox crown. This box is the largest beauty subscription box I’ve encountered yet- by a lot. I could easily fit two Birchbox boxes inside. 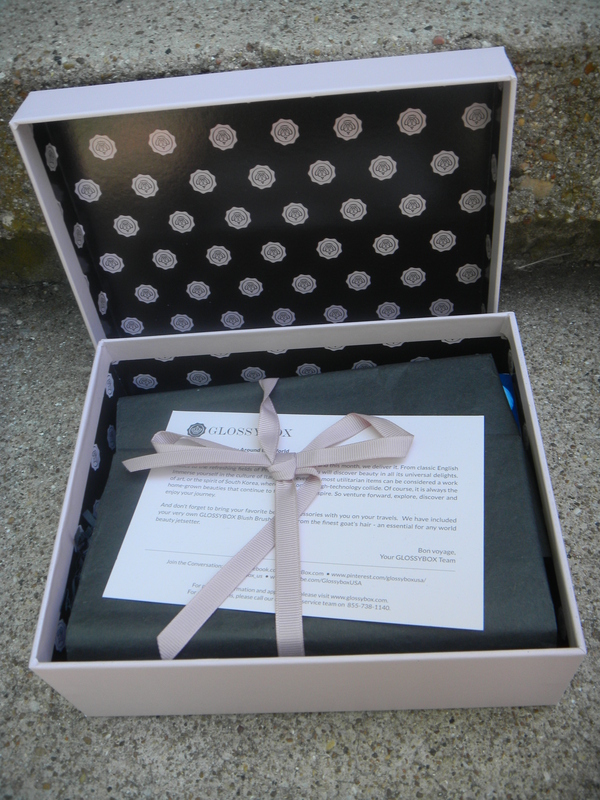 The inside is lined in black with baby pink crowns & of course everything is wrapped up very neat with a bow. This box is going to be so fun to reuse. I already have several ideas for what to store in it. 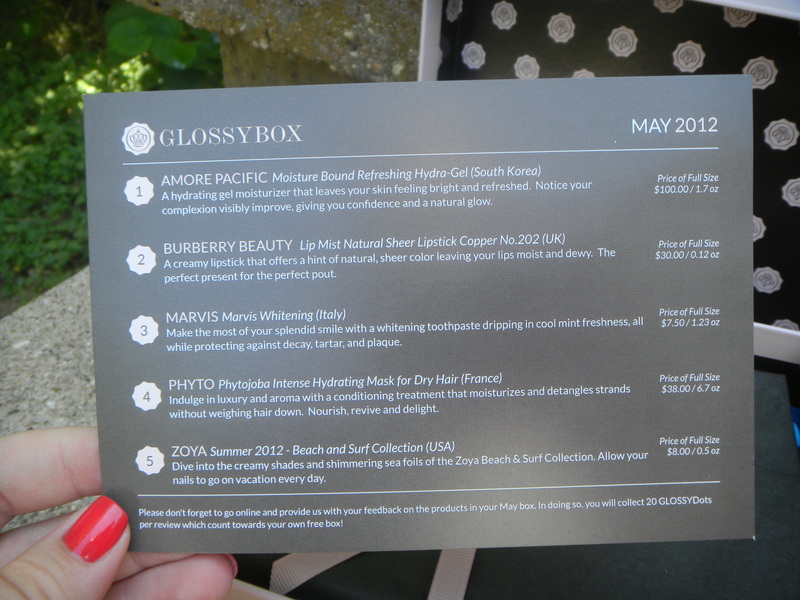 One side of this card it just a message from Glossybox about what they promise to bring to your door every month. It boasts a variety and items from all around the world- sounds amazing. Looking at the list, I would say they delivered. I think the idea of getting items from 5 different counties every month is probably my favorite concept I’ve seen applied to a beauty box thus far. I hope they keep that up! 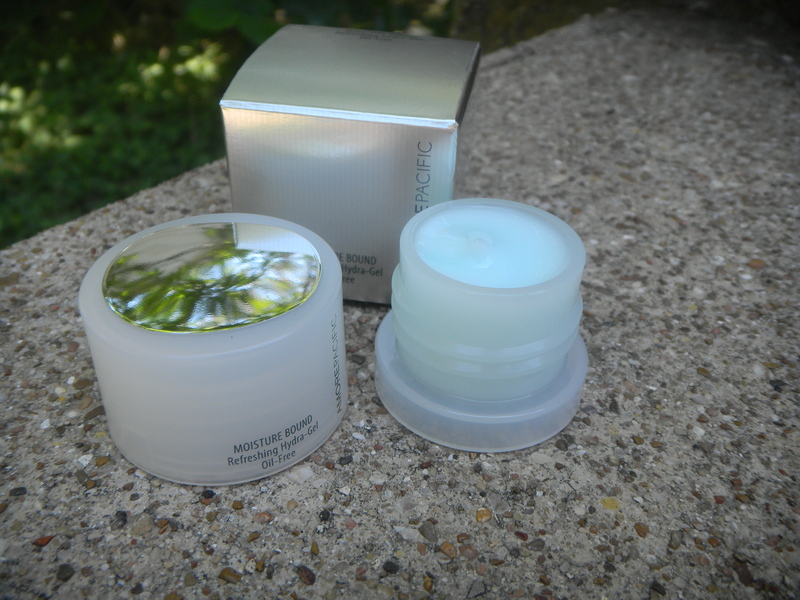 The first thing on the list is by Amore Pacific it’s their Moisture bound Refreshing Hydra-gel. This brand is from South Korea. It does smell very refreshing and the tub it comes in is very cute and unique. The mirrored top is a little wonky, all images in it are distorted. 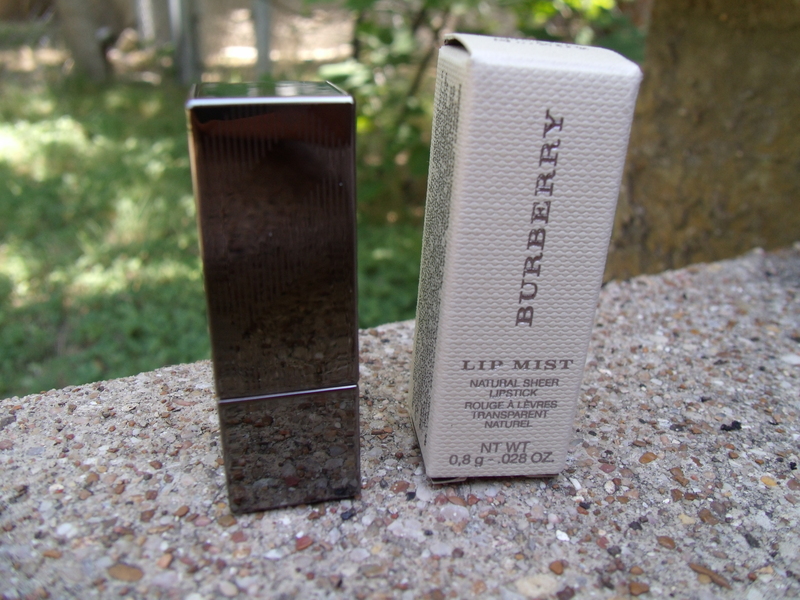 Next is a Burberry Lip Mist in Copper #202. When I first read the colors name I was expecting something with gold flecks in it. Thank goodness that was not the case. 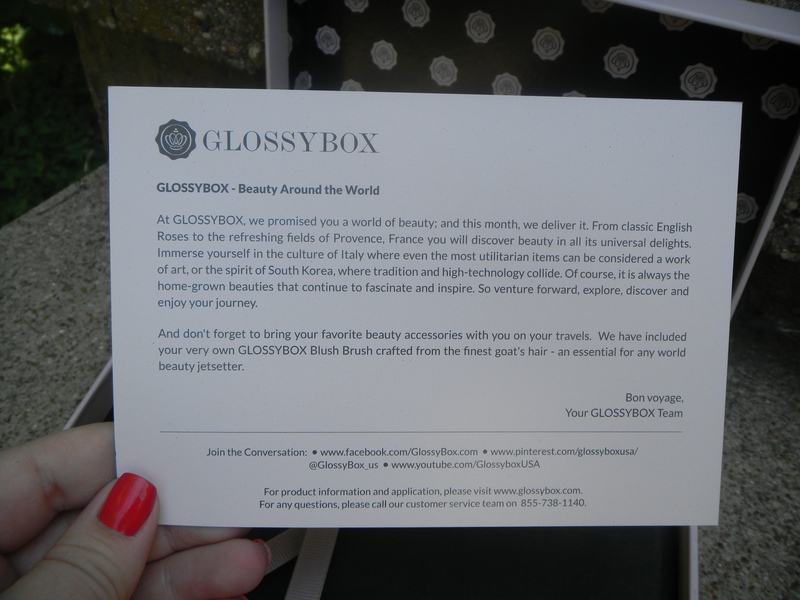 Because Glossybox is still in Beta, we aren’t able to create beauty profiles to let them know key things about our beauty needs yet so they claimed to be sending shares that are universally flattering- I would say this is certainly that. Burberry hails from the UK. I love this lip product. 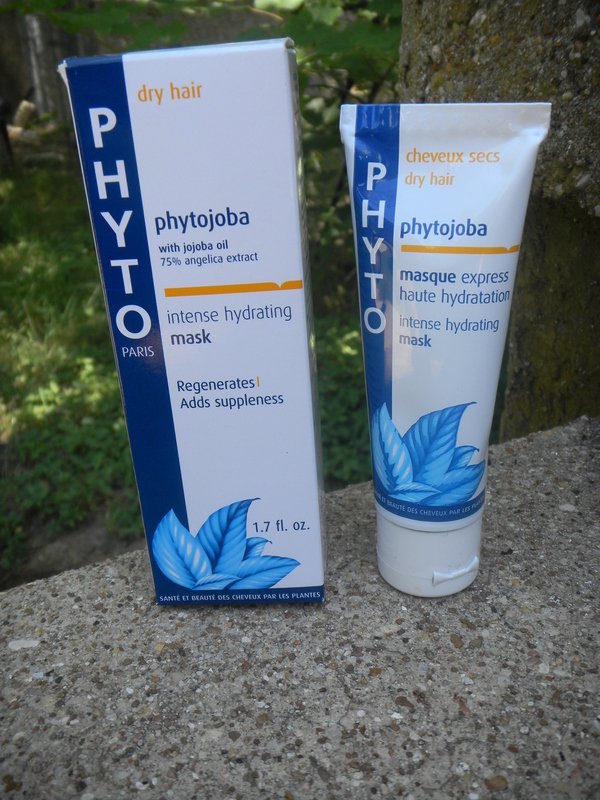 I’ve very bummed that I only have a small tube, though this has a $7 sample value and the full size retails for $30. This may be one of the few things from a sample box that I rush to purchase. 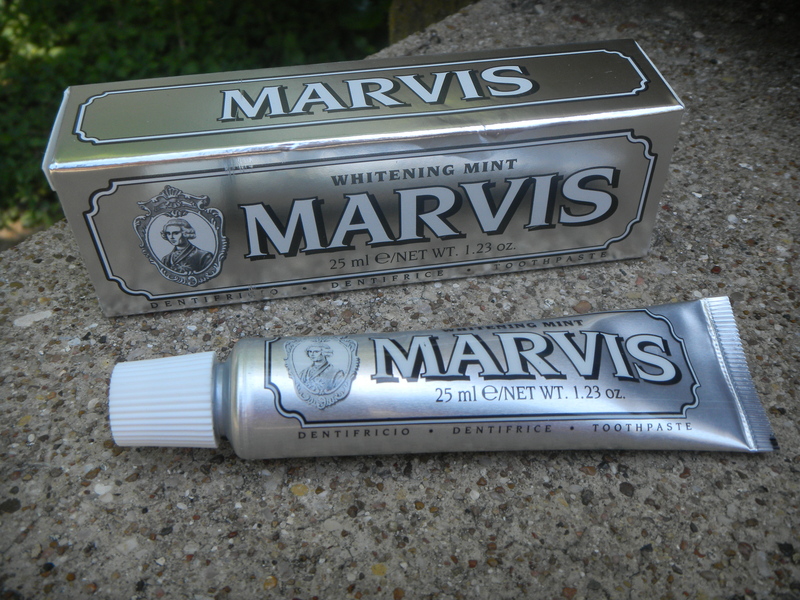 It feels AMAZING on my lips and as shown in the photo above, it’s very buildable. 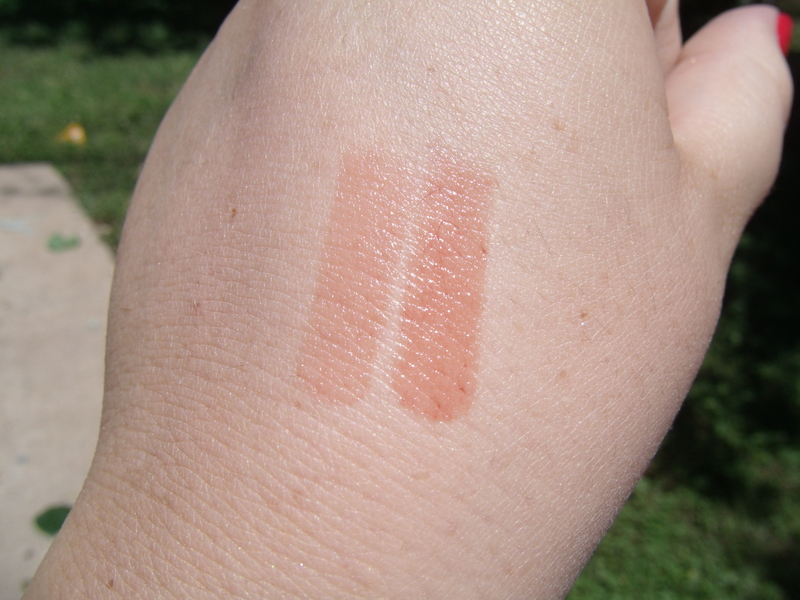 The first swatch is 2 passes and the second is several passes. They is no shimmer in this, just a great glossy feel. 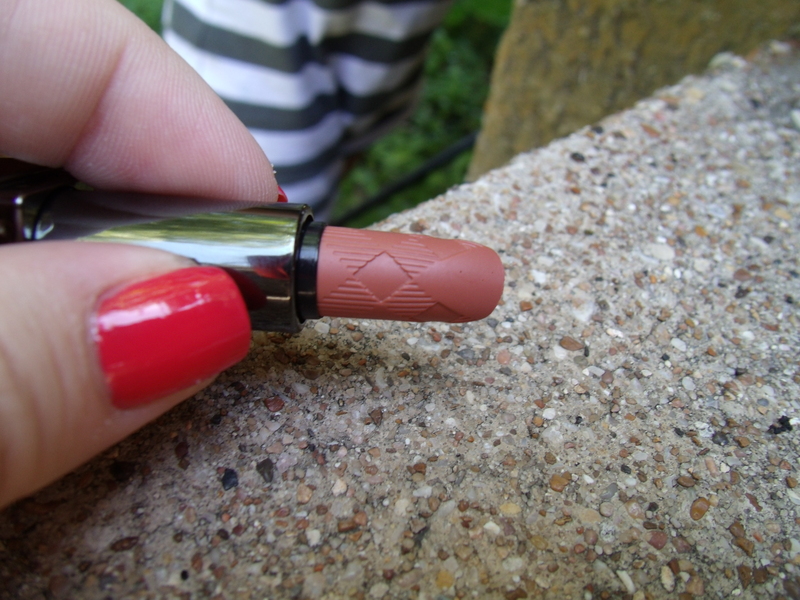 As with everything I’ve ever seen by Burberry, there is an adorable plaid design- even on the lip stick itself. The last thing I got was a full sized Zoya nail polish in Meg. Zoya is based here in the United States. Being full sized, this has a value sample of $8. I had hopes that I would receive a different color, but I will never turn away a Zoya polish! 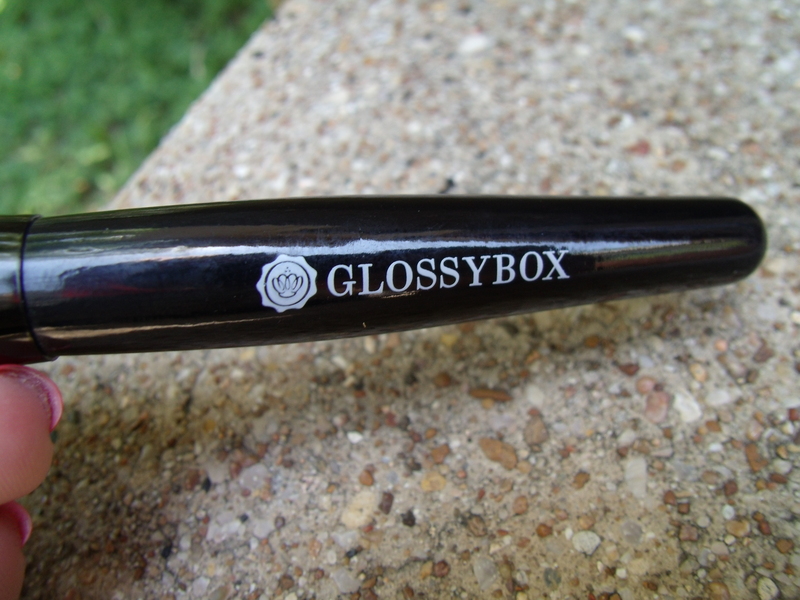 As a bonus we received a Glossbox powder brush. 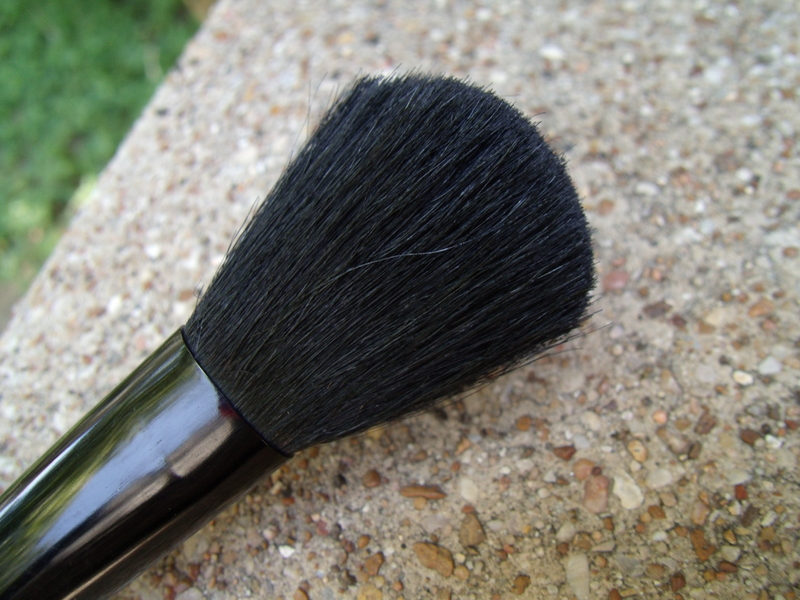 This is a goat hair brush. It is somewhere in the middle as far as quality goes. It’s not super soft but it is certainly useable and something I am glad I got. 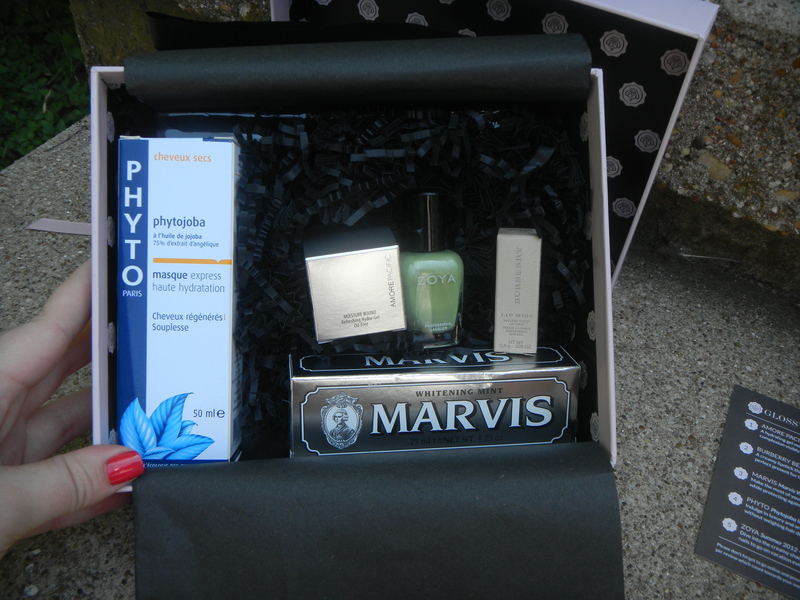 Overall, I’ve really happy with Glossybox. I look forward to the next one. The value of this box was right around $48 which is double what I paid & does not include the blush. I know they will be opening up new subscriptions here very soon, so follow them on twitter & like them on Facebook to know in advance with subscriptions will open up. 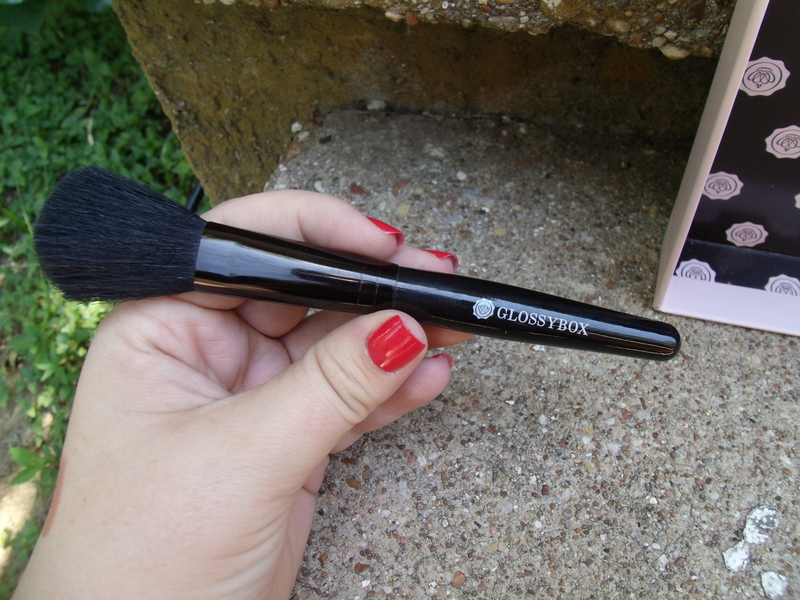 This entry was posted in Cosmetics and tagged $21, amore pacific, burberry, featured, first, glossybox, happy, highlight, june, look, love, marvice, may, may first, new, peak, phyto, release, Review, sneak, subscription, unboxing, USA, zoya.